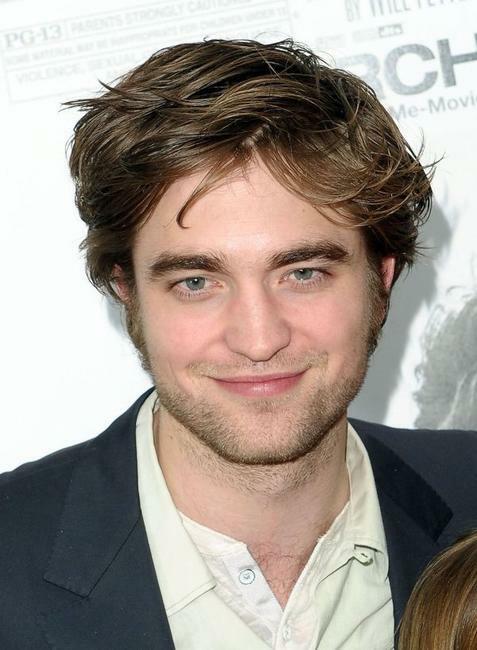 Robert Pattinson at the New York premiere of "Remember Me." Robert Pattinson and Emilie de Ravin at the New York premiere of "Remember Me." 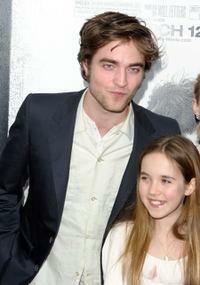 Robert Pattinson and Ruby Jerins at the New York premiere of "Remember Me." 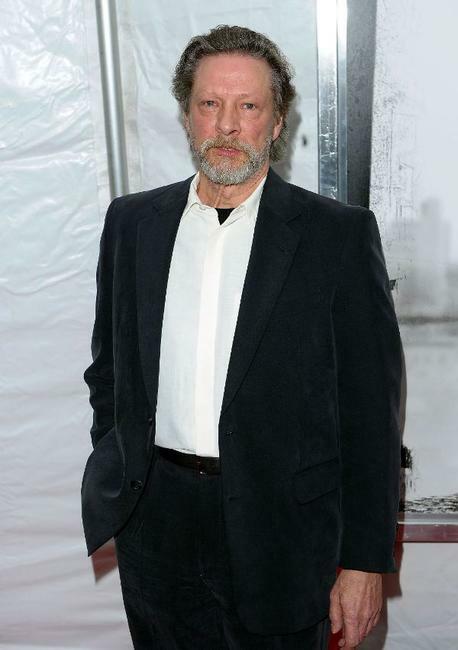 Emilie de Ravin at the New York premiere of "Remember Me." 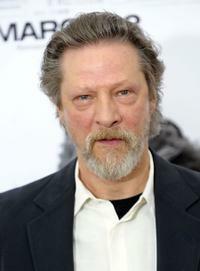 Chris Cooper at the New York premiere of "Remember Me." Lena Olin at the New York premiere of "Remember Me." 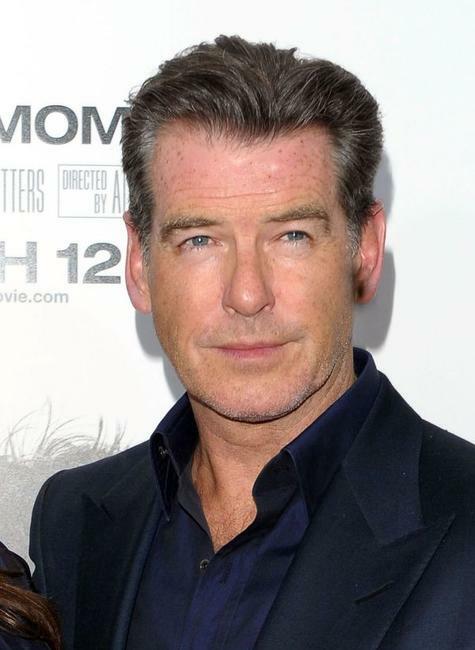 Pierce Brosnan at the New York premiere of "Remember Me." 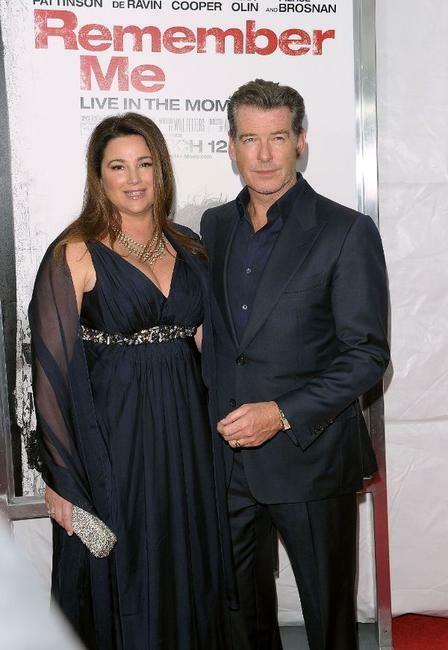 Keely Shaye Smith and Pierce Brosnan at the New York premiere of "Remember Me." 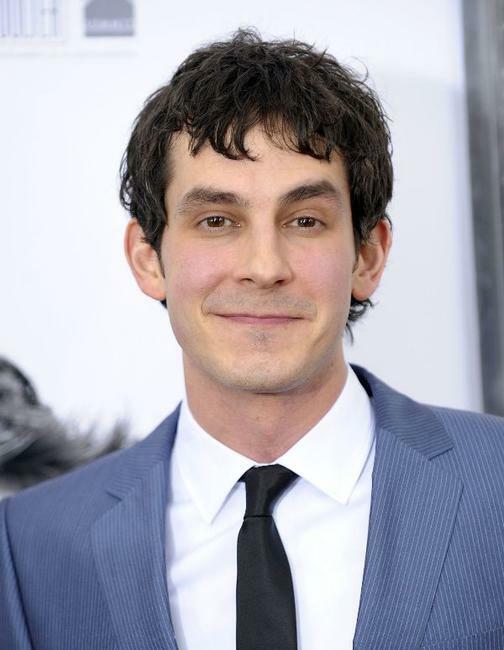 Tate Ellington at the New York premiere of "Remember Me." 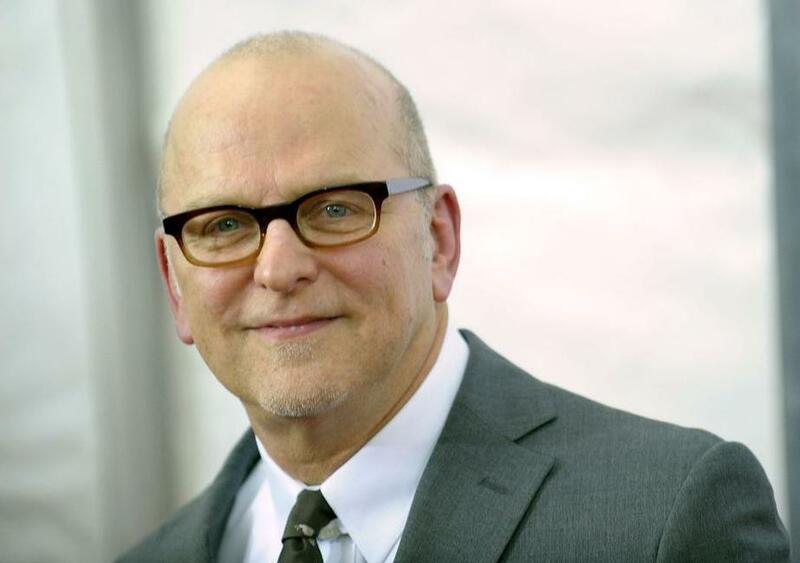 Allen Coulter at the New York premiere of "Remember Me." 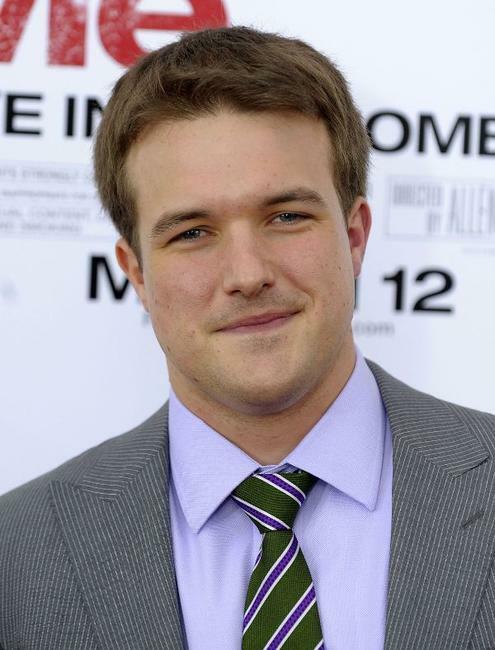 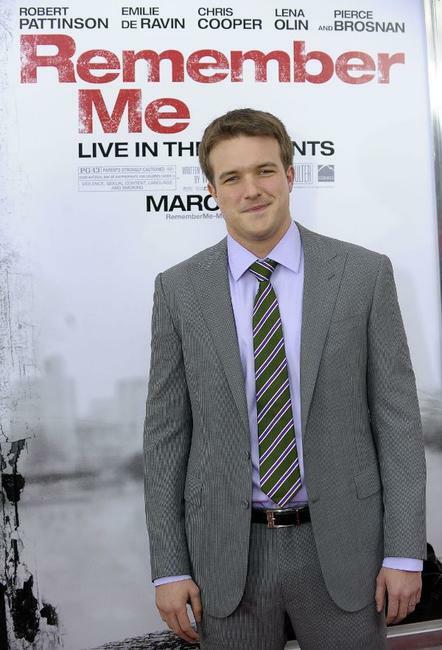 Will Fetters at the New York premiere of "Remember Me." 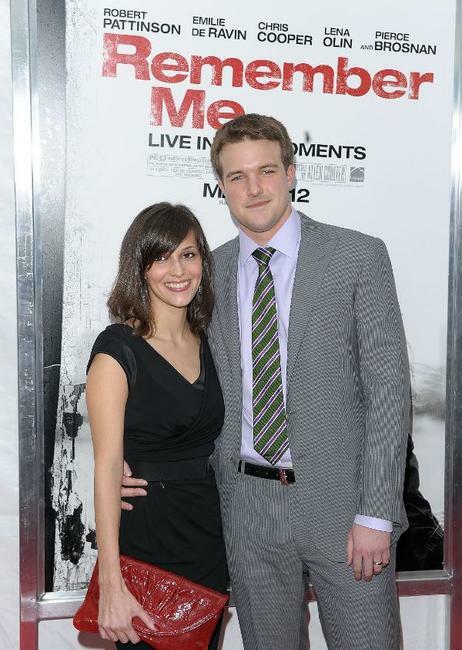 Amanda and Will Fetters at the New York premiere of "Remember Me." Gregory Jbara at the New York premiere of "Remember Me." Peyton List at the New York premiere of "Remember Me." 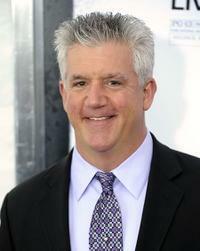 Kristen Stewart at the New York premiere of "Remember Me."